Here’s the latest on new developments and openings in Downtown Lynchburg! It doesn’t take long to see that Downtown Lynchburg has been a hub of activity lately. Revitalization and rehabilitation is happening all throughout the district from lofts and restaurants on Jefferson, to road expansions and reopenings along Church and Main. We did some digging to bring you the latest and greatest about the downtown district — see what you may have missed and be sure keep up with our weekly posts online via Facebook and Instagram. #DowntownLynchburg. 1) Dublin 3 Coffeehouse is serving up serious coffee. Jefferson Street continues to develop at lightning pace with the latest opening of this coffeehouse in mid-April. 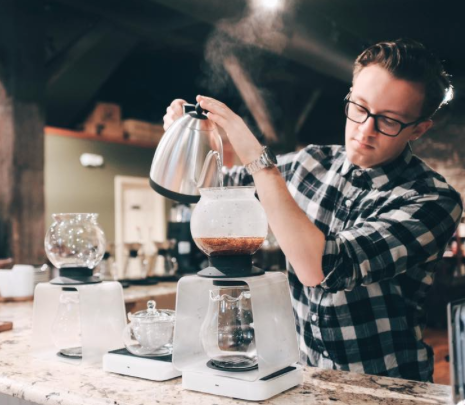 Stop by to check out the awesome rough stone interior, and stay for a single origin pour-over (MudHouse, CounterCulture and Lamplighter are served) to see why people are already raving. With free WiFi and great hours, we foresee a lot of productivity and good conversations happening here. 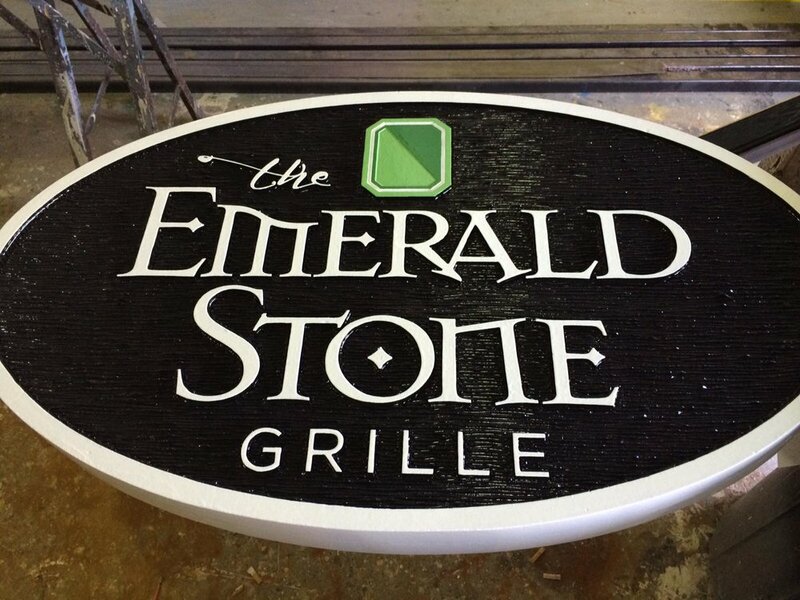 2) The Emerald Stone Grille is Downtown’s hottest new restaurant. If you haven’t stepped into this unique eatery on Jefferson Street, make plans to head over soon. Featuring rustic decor and lighting, the grille offers a multi-cuisine menu that gives guests a truly authentic experience. The restaurant specializes in handcrafted cocktails, a variety of appetizing starters, and entrees including duck, lamb, and steak. Be sure to take a stroll along the river after dinner for a truly relaxing evening downtown. 3) CRISP is back and better than ever. After months of renovations, this downtown eatery, offering healthy, whole food has reopened in a bright and beautiful space on the corner of Church and 12th. Grab a Thai wrap, some freshly squeezed juice and cozy up to the front window from a prime view of downtown. You can find their current menu — and expanded hours, yes! — on their Facebook page. 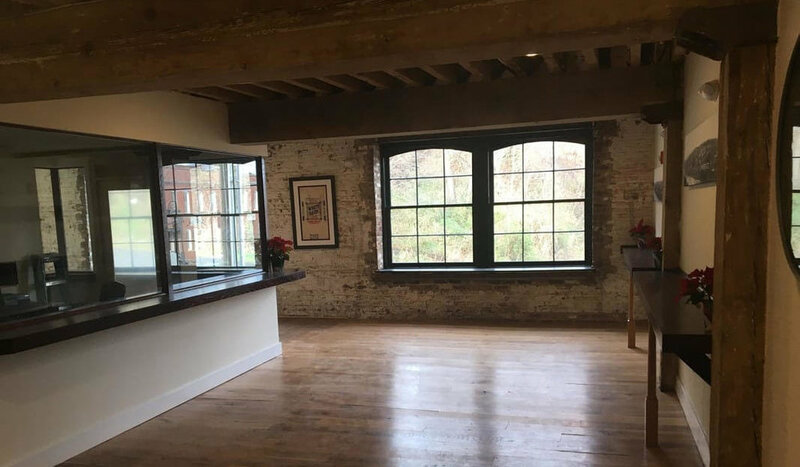 4) Experience life in a 19th century building at The Piedmont Flour Mill Lofts. Downtown's most recently completed housing project is the truly unique Piedmont Flour Mill Lofts, giving you the option to literally live in a piece of local history. Dating back to the early-1800s, the building now houses multiple, high-end units complete with original wooden walls and updated with modern finishes. Each space is unique in layout, and most have views high above Jefferson Street, giving you a prime view of the river, passing trains and the bustle of downtown life. 5) Coming soon: The Wills-Camp Lofts will feature a historic, yet modern aesthetic. Located right on Main Street, the building plans to offer five different loft styles for residents to choose from. Each suite will display original hardwoods and metal ceilings that date back to 1880, as well as contemporary lighting and a modern kitchen. Choose to settle in one of these lofts and you will have a one-of-a-kind living experience, complete with a beautiful view of the city. 7) The 11th Street Lofts enter the downtown scene. The construction of a three-story building of single and two bedroom units recently began downtown. Located right on the Bluffwalk, each room will have a private balcony and a towering view of the James River, and will be in close proximity to many of the riverfront businesses and restaurants. 8) The Glass House is up and running and ready to host your event. Since its opening last year, The Glass House has brought a variety of bands and musical acts to the streets of downtown. It has also become one of the most sought-after spaces for private events and weddings. Located on Jefferson Street, it is the perfect venue for those looking for an exciting, urban venue in the middle of the downtown action. 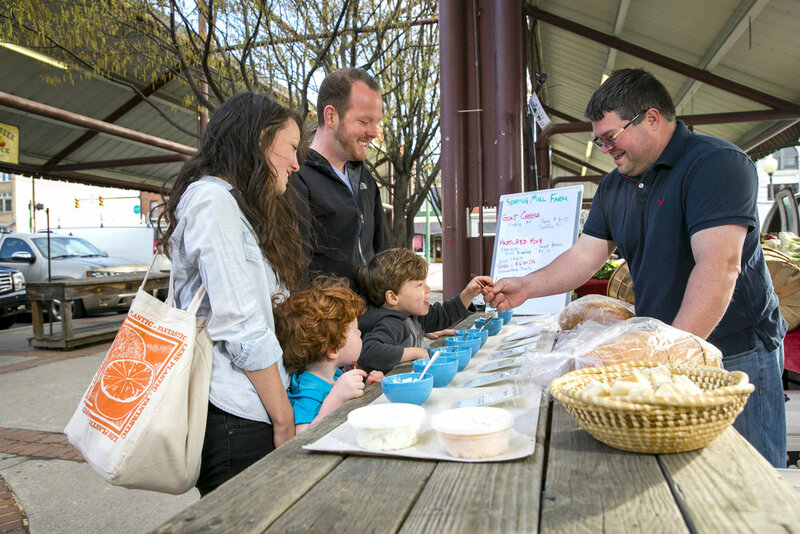 9) Lynchburg Community Market is still up and running. Don’t let the yellow tape and cones confuse you: everyone’s favorite market is still open in the midst of the area’s current construction work. Thankfully, the work being done is helping to reinforce and strengthen the parking deck, which means the market will be safer and more accessible to guests for years to come. 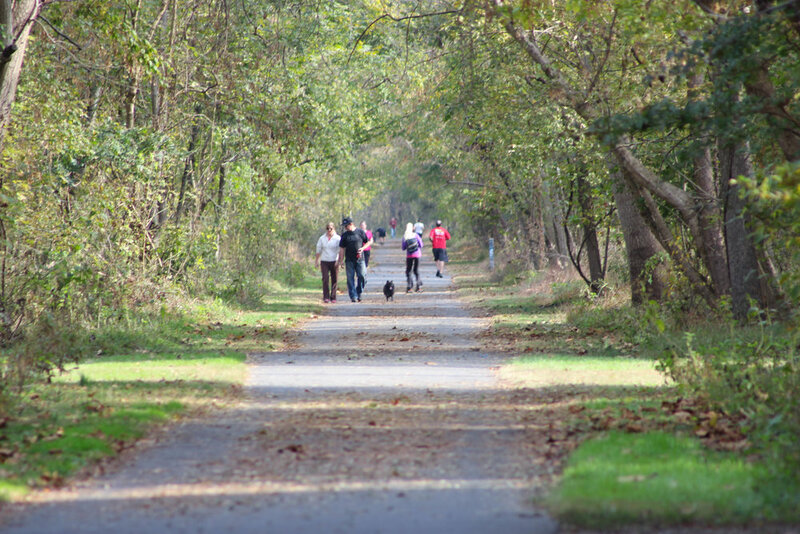 10) Riverfront Park promises a summer of events. Before long, the days of an empty Riverfront Park will be a distant memory. Beginning with Lynchstock and continuing throughout the summer, you’ll now find events being held riverside every weekend. 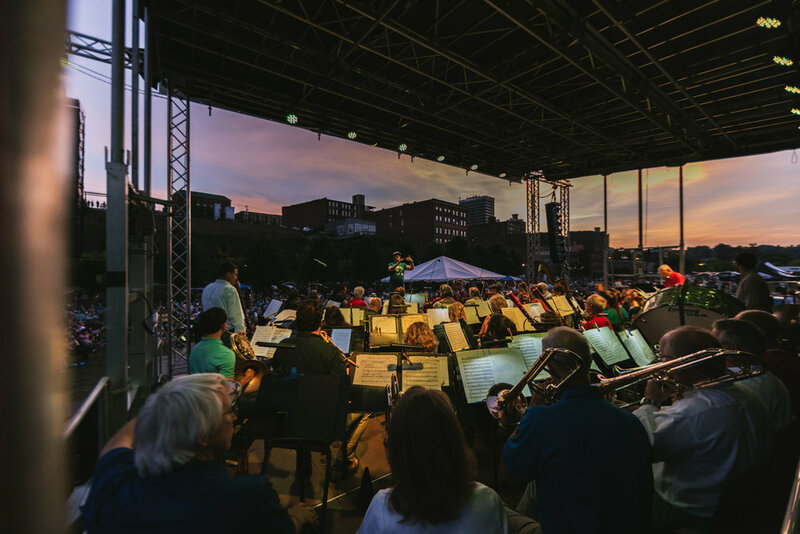 From events like the first ever Lynchburg Food Fest to Movies in the Park to the monthly Riverfront Park Concert Series, you’ll be making this your new go-to weekend destination. 11) The Barking Dog will be serving up breakfast in the near future. Be sure to keep your eyes peeled for this fun breakfast joint, slated to open around late summer. The latest installment from the Parry Restaurant Group — of Waterstone Pizza, Shoemakers, El Jefe, and Bootleggers fame — will feature a vintage diner-vibe, serving breakfast classics on the corner of 10th and Commerce. We can’t wait try it ourselves! 12) Windblown Apothecary to be offering holistic shopping by summer’s end. Downtown will be just a bit cooler, and hopefully healthier, with the launch of this new storefront coming to Church Street. 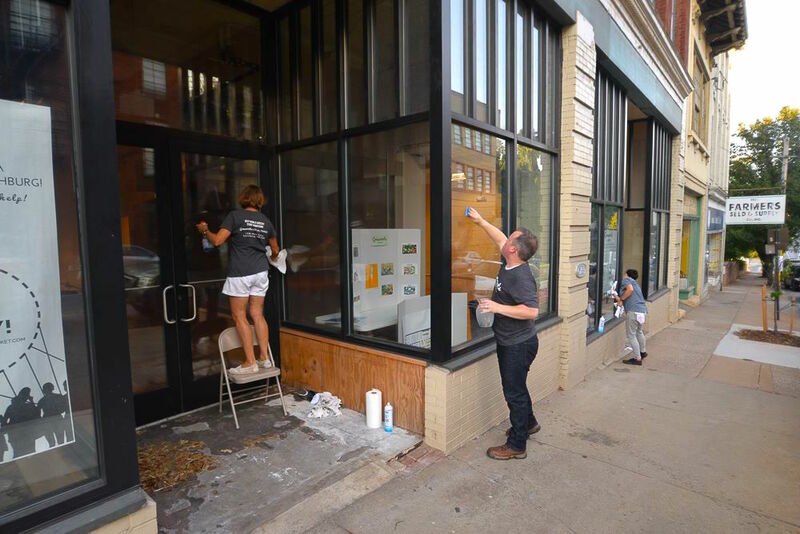 Brought to us by the owners of Live Trendy or Die, the store will supply locals with “a brick-and-mortar source for healthy living that caters to healing and fauna.” With a planned opening for this fall, the shop will include succulents, crystals and vegan-dyed clothing. The owners also hope to collaborate with local florists so downtown residents can easily pick up fresh arrangements each day. 13) Grassroots Local Market coming soon. 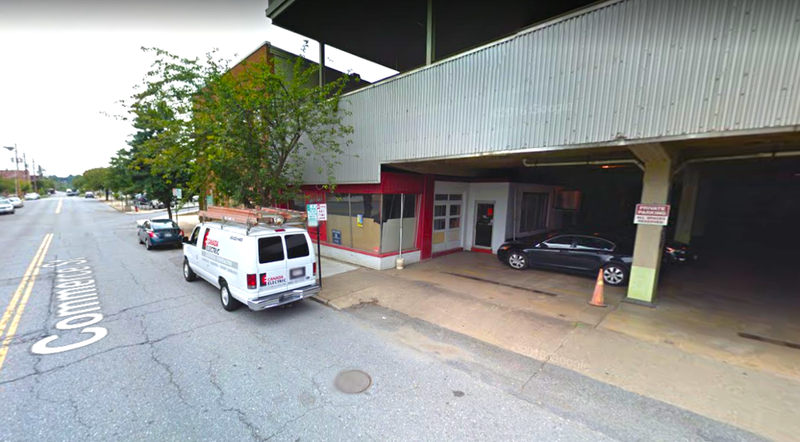 With hopes to bring downtown its own dedicated grocery space — complete with local and organic offerings — this Lynchburg co-op is closing in on its final round of funding. 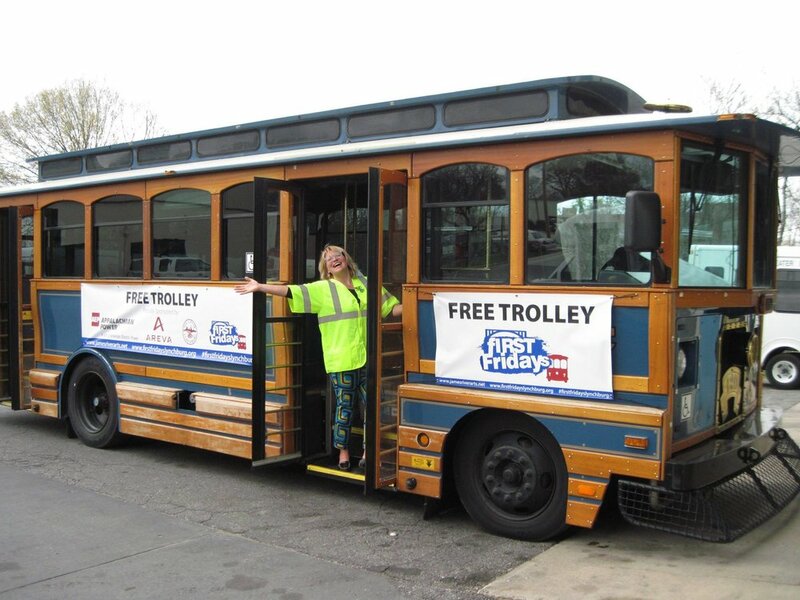 Be sure to look for them to open within the near future, right on Main Street, and visit their site to find out why 700 others have already purchased memberships. 14) Amazement Square is undergoing a $5 million expansion. With a growing demand for educational programs in Lynchburg, Amazement Square is adding 17,000 square feet onto their current location. 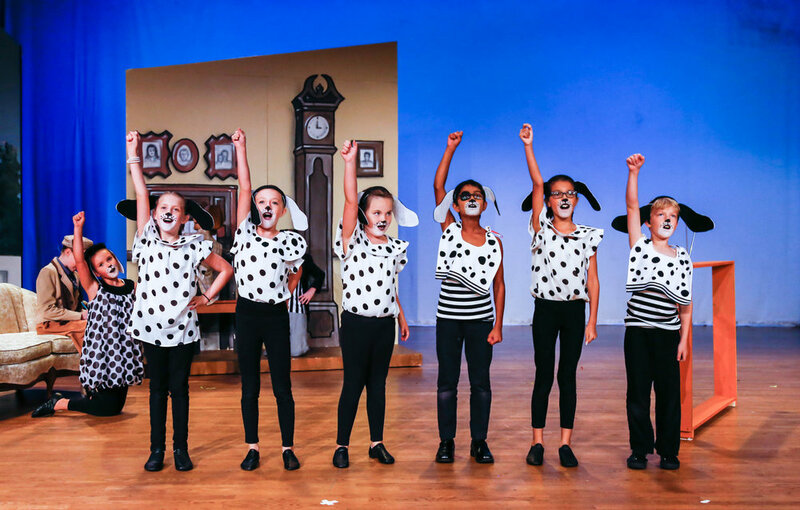 The new space will offer five classrooms, more space for traveling and in-house exhibitions and theater performances and a designated workshop for design staff. They also plan to stabilize the nearby train tunnel for a time travel exhibit that is sure to add to the incredible learning experience found at Amazement Square. 15) The Virginian is poised for greatness. The completion of this massive restoration and renovation — one that will restore a historic, circa 1913 landmark, while also promoting local business — is slated for the end of 2017. For now, check out the latest photos of the work that is underway, and be looking for the hotel boutique, conference center and roof top restaurant to send out updates as progress moves forward! BONUS: Work on the The Historic Academy of Music Theatre continues! Restoration of one of Lynchburg's most notable historic treasures is coming along. 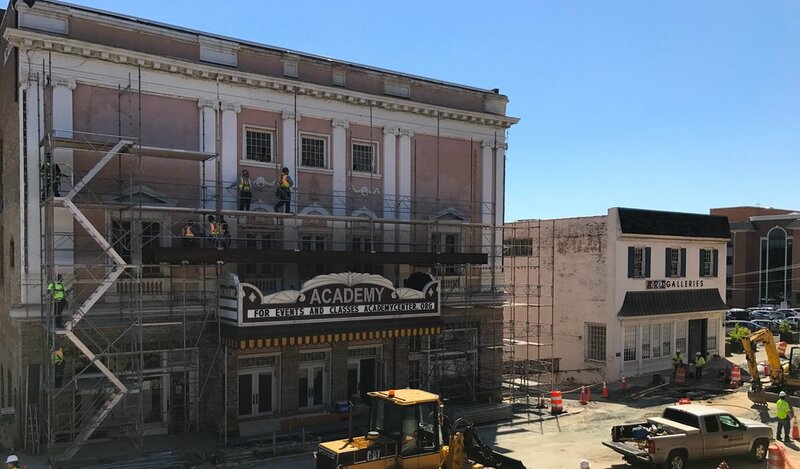 The 1905 Academy of Music Theatre has been silent since 1958, but is finally poised to reopen in 2018, creating a beautiful 800-seat venue right here in Downtown Lynchburg. This one is a game changer! PLUS: Lynch’s Landing has officially rebranded as the Downtown Lynchburg Association. We have an updated name, logo, and plenty of new programs and events planned for this upcoming year. Learn about our recent changes and the reasons behind them here. As always, thanks for reading and keep up with us on social media: now the Downtown Lynchburg Association on Facebook and still @DowntownLynchburg on Instagram. 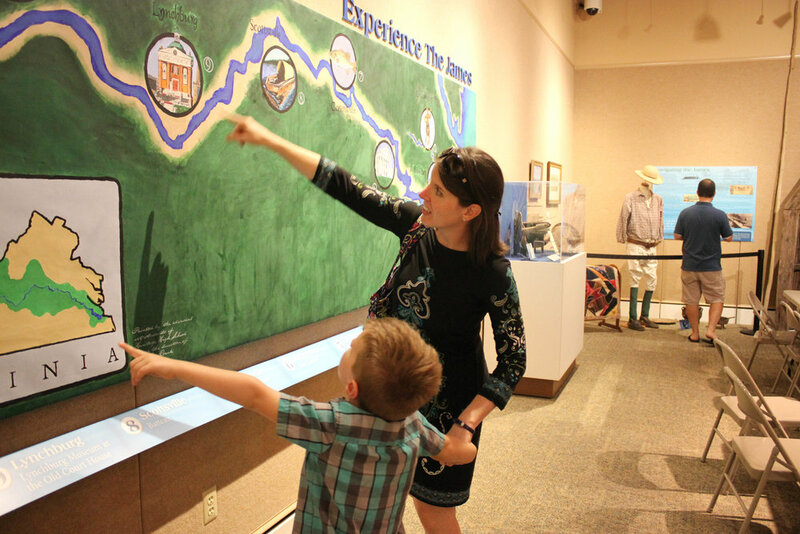 Share your favorite discoveries and adventures with us by tagging #DowntownLynchburg.